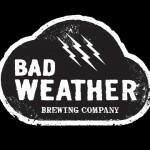 Bad Weather Brewing is a new partnership between long time craft beer fans, and brewing school graduates, Zac Carpenter and Joe Giambruno. Bad Weather Brewing works as an alternating proprietorship within Lucid Brewing’s facility in Minnetonka. Alongside Lucid Brewing and Badger Hill Brewing, Bad Weather will make full use of the Lucid’s 15 BBL brewhouse using 30 BBL fermentors. The alternate proprietorship gives each business control of their own beer from kettle to glass. By joining forces with Lucid Brewing, Zac and Joe were able to design a business model that allows them to start small and expand strategically. The unique cooperation at Lucid Brewing is fostering community and friendship within the small, but rapidly expanding, Minnesota craft scene. Co-Founders Zac and Joe are both long time homebrewers following the long-term goal of starting a professional brewery. In pursuit of their dreams, Joe graduated from the World Brewing Academy with an Associate in Brewing Technology at Siebel Institute and Zac graduated from the American Brewers Guild and apprenticed at Lucid Brewing. The natural camaraderie they developed as homebrewing buddies soon evolved into a business partnership that picked up Zac’s home brewery name, Bad Weather Brewing (which comes from the fact that he and his dad and brother often brewed in bad weather). Bad Weather Brewing will feature only one flagship beer. Their brewing plan allows Bad Weather to emphasize seasonal and limited beer releases. Bad Weather’s mission is to bring Minnesota unique beers throughout the year. The flagship year-round release WINDVANE is a hoppy red ale. The use of American hops gives WINDVANE a swift bitterness with piney, citrus and resinous flavors. If you want something with strong malt shoulders, you have that too. Roast malt layers add complexity and keeps the beer dry to showcase the hops. The winter seasonal is OMINOUS. This big, intense dark ale comes in at At 7.5% abv. American, English and Belgian malts come together with rich, nutty, roasted flavors. Dark candi sugar brings out hints of dates, raisins, plum and chocolate. Bad Weather beers will be in kegs and bottles early 2013, with growlers sometime later. 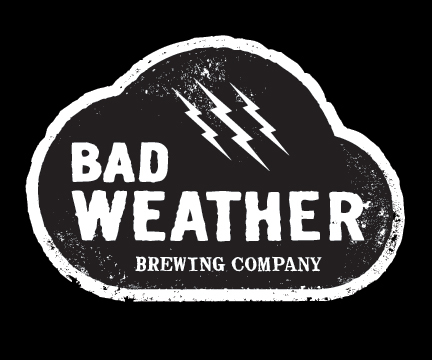 Bad Weather plans on utilizing a distributor to deliver their beers to the thirsty masses, but are not quite ready to announce a distribution partner yet, but stay tuned. Zac and Joe have both completed intensive brewing school programs. Zac Carpenter will take the role of head brewer at Bad Weather Brewing. 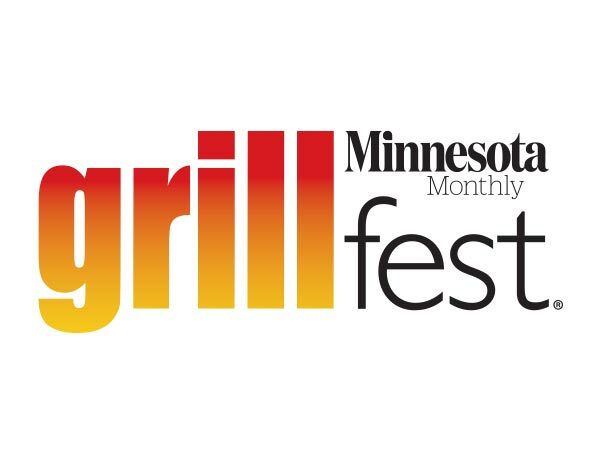 He is an award-winning home brewer who graduated from the American Brewer’s Guild in July 2012 and worked at Lucid Brewing as part of the program. Part of Zac’s training was working at Hoppy Brewing, a brew pub in Sacramento, California. They have both been working and training on the facilities used at Lucid Brewing. 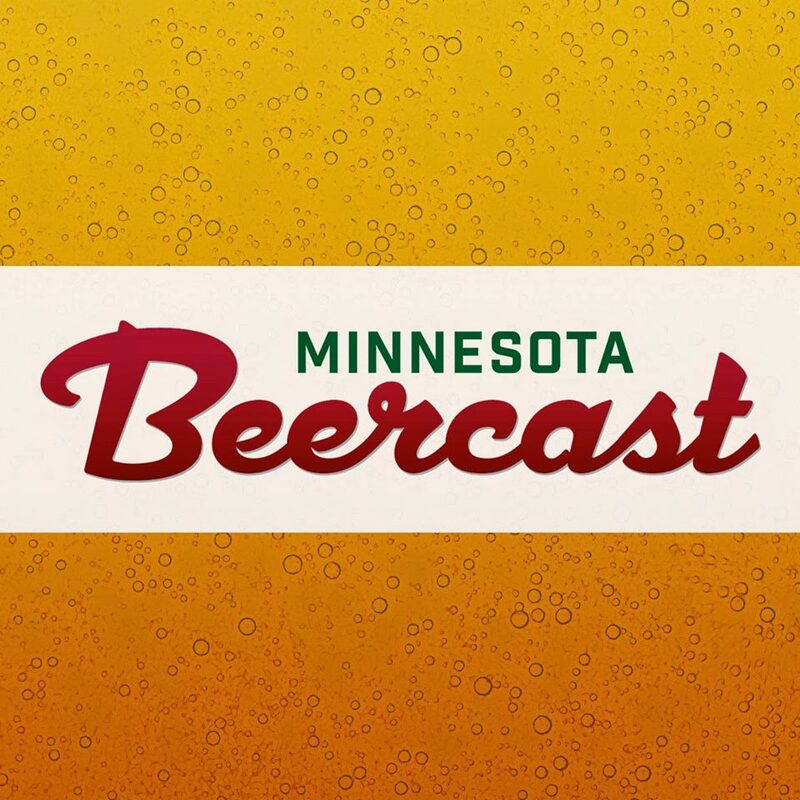 Besides their commercial brewing experience, both have homebrewed for years and have invested countless hours and calories into the growing beer scene here in Minnesota.